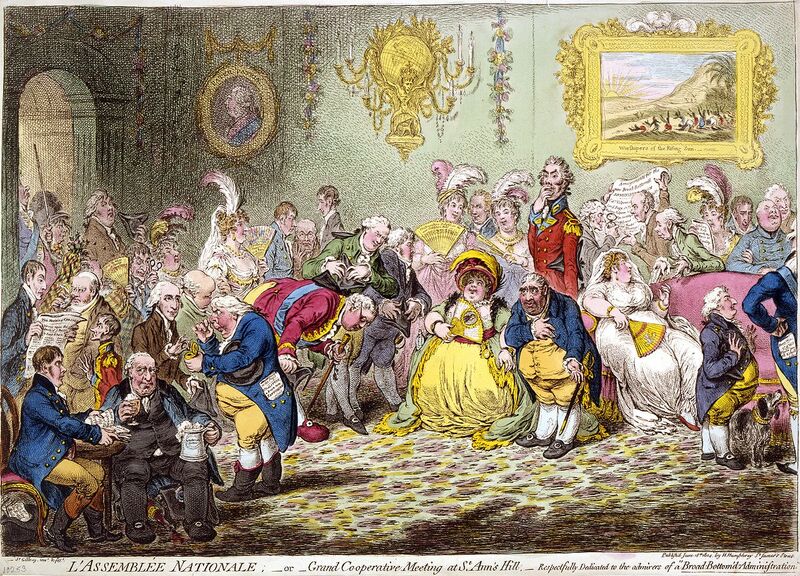 The Cartoon Museum exhibits the very finest examples of British cartoons, caricature, and comic art from the 18th century to the present day. Actualités de la bande dessinée ligne claire. An online gallery of cartoons. Art auctions results from Artnet.com. George Cruickshank, an online gallery. Heath, William. William Heath at The National Portrait Gallery, London. A site for Hogarth researchers, with articles, books, images and a bibliography, by Hogarth scholar Bernd Krysmanski. The site includes many other Hogarth internet resources, as well as excerpts from the Hogarth Bibliography by Bernd Krysmanski. Low, David. Sir David Alexander Cecil Low. David Low, active throughout the 30s and 40s, was one of Britain’s greatest political cartoonists. Wikipedia. McCay’s pioneering early animated films set a standard followed by Walt Disney and others in later decades. His two best-known creations are the newspaper comic strip Little Nemo in Slumberland and the animated cartoon Gertie the Dinosaur, which he created in 1914. Considered by many as the true father of comics.